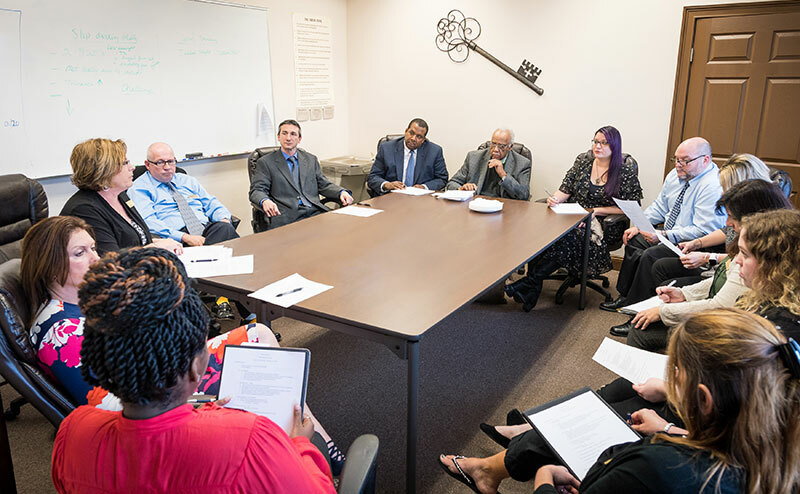 Recovery Keys of Jacksonville & St Augustine recognizes the disease model of addiction and treats substance use disorder as a brain disease, not a moral failing. Biologically speaking, initially rewarding chemicals have entered the brain’s pleasure center and have tricked the user into thinking he/she needs these chemicals in order to survive. This message negatively influences the behavior of the individual as he/she primarily strives to continue to supply the brain with the initially rewarding chemicals. The cycle becomes automatic and destructive as higher cortical functions of the brain are not helping the individual alter behavior. In order to begin healing and learn new behaviors that will break the self-destructive cycle, both pharmacologic and intense behavioral therapies are often needed. If you believe that you or a loved one is struggling with the disease of addiction, please schedule a thorough evaluation by a Board Certified Addiction Medicine Physician or other qualified addiction treatment professionals. During this evaluation you will receive recommendations to an appropriate level of addiction recovery care or program. 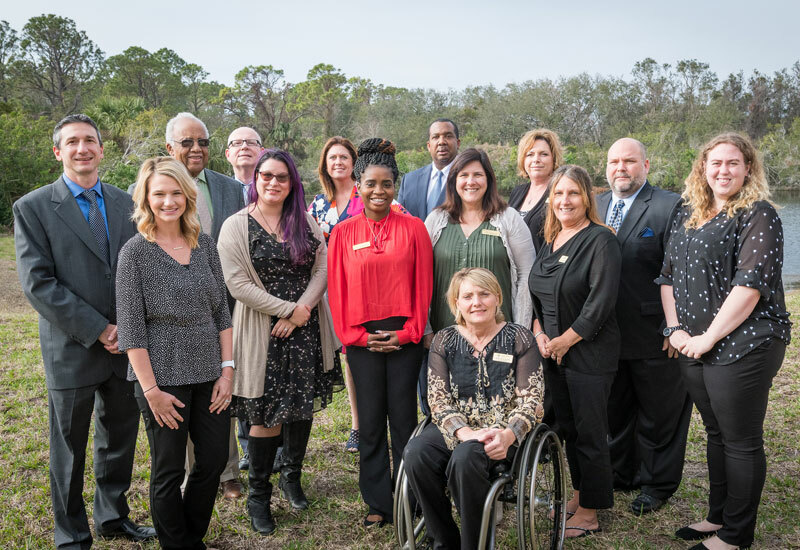 Recovery Keys in St Augustine & Jacksonville, Florida offer abstinence-focused, 12 step-based treatment programs for drug and alcohol addiction that combine medical science with time-tested spiritual principles to help each individual unlock his/her own pathway to addiction recovery. Click here to download and/or view the Recovery Keys Addiction Treatment Program Overview Brochure. Click here to apply for treatment financing. If you, or someone you know, is struggling with the disease of addiction, Recovery Keys board certified addiction medicine physicians, licensed counselors & therapists are available right now. Contact us to schedule a full evaluation at our offices in St Augustine & Jacksonville, Florida. If you’re struggling with drugs, alcohol and pain medications as well as co-occurring disorders, we can help you overcome your addiction and begin a life in recovery. The Recovery Keys team of addiction evaluation, treatment and rehabilitation physicians are standing by ready to help. Contact us now to schedule a confidential evaluation at one of our conveniently located St. Augustine or Jacksonville offices.